Using the power of Google Forms and Sheets to create large datasets that allow for a rich analysis of student-collected inquiry data. Students will fill out a Google Form on the ecosystem data that they collect, which will then be exported into a Google Sheet and analyzed so that students can see trends in their class’s dataset without much effort on either the student or teacher’s part. The students are empowered to analyze their own data while teacher is a guide on the side. Click here to go the complete resource. 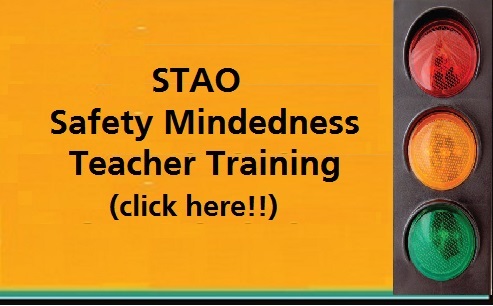 This resource is part of STAO’s Technology Enabled Learning Collection. We have a lot of interruptions during the school day, including having an assembly that makes you lose one class but not that other. Recently I had that situation and was annoyed about that. So I screencast (recorded a voice over while going through my powerpoint) two recordings. 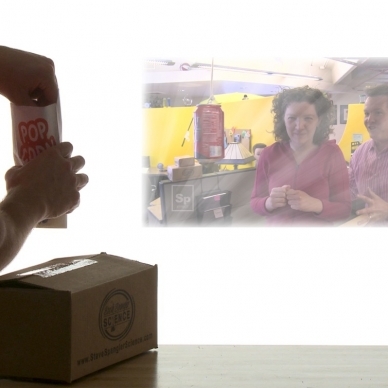 Use magnification to turn a smartphone and cardboard box into a DIY projector. Smartphones are used more frequently than for watching videos than ever before, but sometimes you just want a bigger viewing area. For those strapped for cash or in the mood to do something creative, you can construct your own Homemade Projector. All the project takes is a cardboard box, a smart phone, and a few basic tools. The result is a real, working projector that you’ve made with your own hands! Click here for a Steve Spangler video that shows how to build the projector. Let us know how this worked in your classroom. 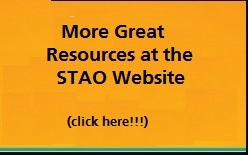 Grade 9&10 Science – Multiple Strands.